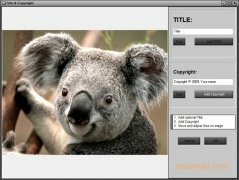 virtualStudio is a complete photograph and image editor capable of using the filter plugins like virtualPhotographer. It includes a full range of effects that you will be able to apply to your image collection, thus being able to modify it however you like. 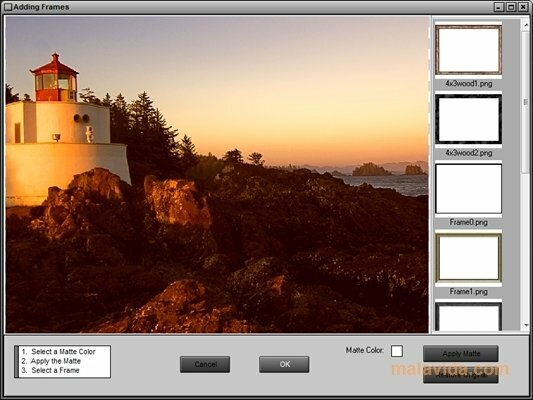 One of the packs of filters that it includes is virtualPhotographer, that is used by many professional photographers with other image editors like Photoshop and Photo-Paint. What's more, virtualStudio is capable of providing the user other photograph enhancement tools, like color, brightness, contrast and hut adjustment. 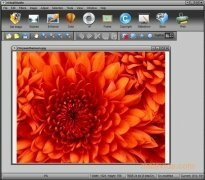 And supports more than 30 different image formats, including PSD and RAW. 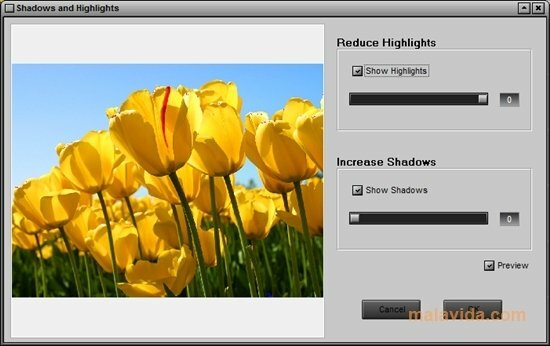 If you are looking for a photograph enhancement tool that is free and easy to use, this can be a very good option. 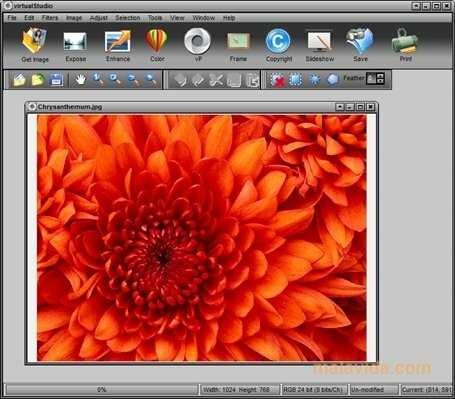 virtualStudio includes all the tools that the majority of professional photograph enhancement software applications include, even the filters. 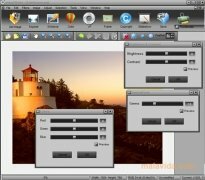 Its support for plugins can make it a fantastic options for photography enthusiasts.